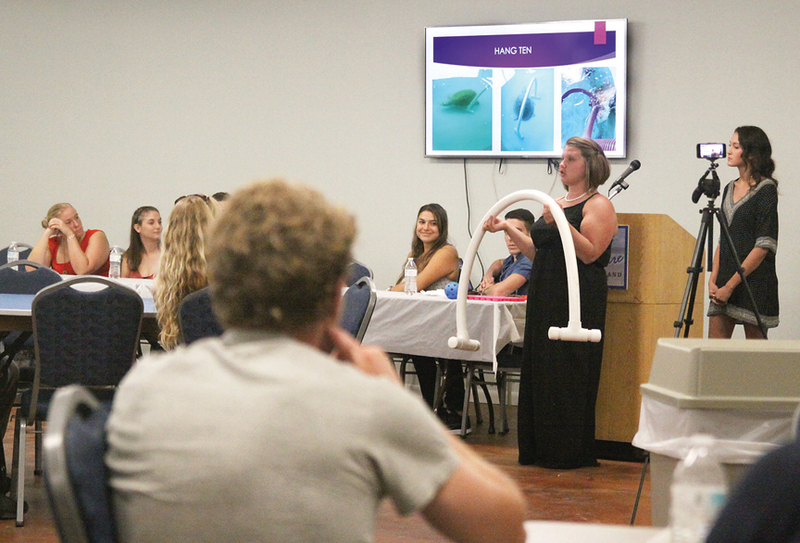 Turtle lovers were in for a treat Tuesday evening as the eight people who were chosen as this year’s Sea Turtle Inc. interns discussed the projects they’ve worked on this season. Each year the non-profit turtle rescue and conservation organization selects a group of young people to serve as interns during the spring and summer Kemp’s ridley nesting season. While most visitors to Sea Turtle Inc. will see the interns attending to tasks within the facility or helping during public hatchling releases, they may not know the interns’ duties are far broader. The interns are also responsible for coming up with a project idea they’ll oversea during their stay. 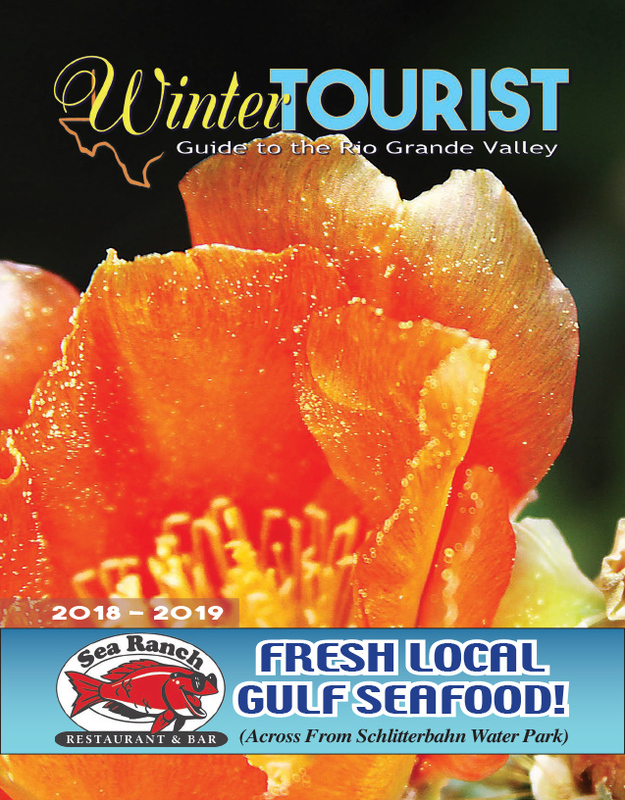 Such was the topic of discussion during Sea Turtle Inc.’s Community Day Tuesday evening at the South Padre Island Community Center. The projects can range from increasing the organizations outreach, to advancing its scientific study of the highly endangered turtles.